Kris joined The P&A Partnership in Sheffield in 2000 after completing a BA (Hons) degree in Business & Management. During his time there he was promoted to a position of Manager within the Administrations & Receiverships team and he also completed his ACCA qualification. In 2007, Kris left to set up his own brokerage called Finance7 Ltd which specialised in advising and raising finance for Directors that were going through the process of Pre-Pack Administration. Finance7 became market leaders in generating insolvency work through their website and therefore Kris also decided to sit his JIEB exams in 2011 which he passed successfully. In 2012 Kris was approached by Wilson Field where he became their National Head of Sales, specialising in advising Companies that needed to raise finance or restructure through an insolvency mechanism. 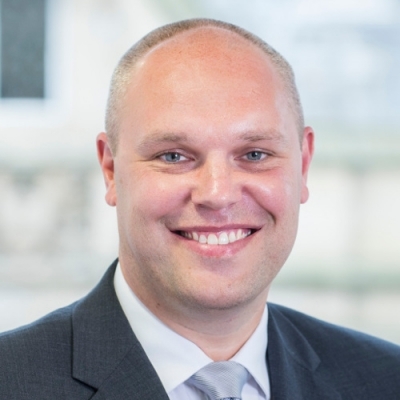 Kris was approached by Begbies to become Managing Partner of the Sheffield office and he commenced that role in September 2017.